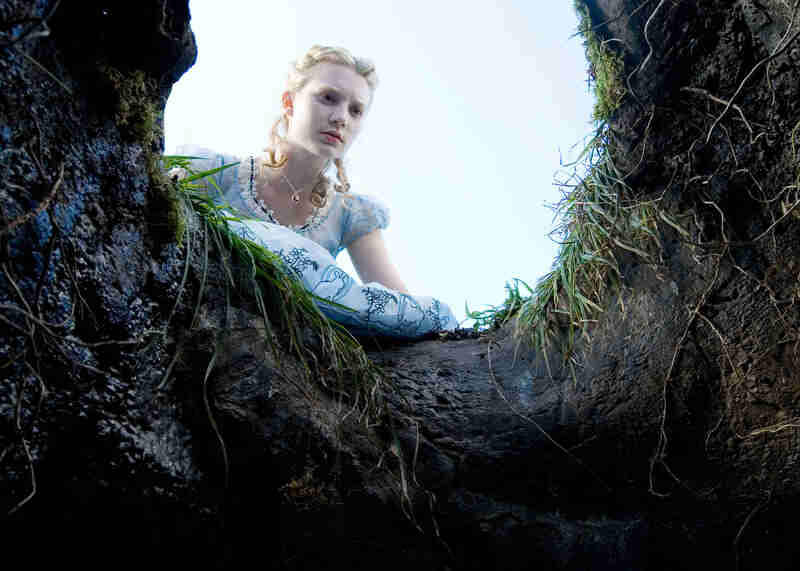 Did Alice know? Down the hole we go. It’s not moving very slow… anymore.